The app stores of the three major mobile platforms have been plague with camera-centric and photo enhancement apps. These ranges from a simple “selfie” enhancer up to various professionalize apps for photo editing. However, I have never encountered an app which answers the sole purpose of resizing a photo, not until now. 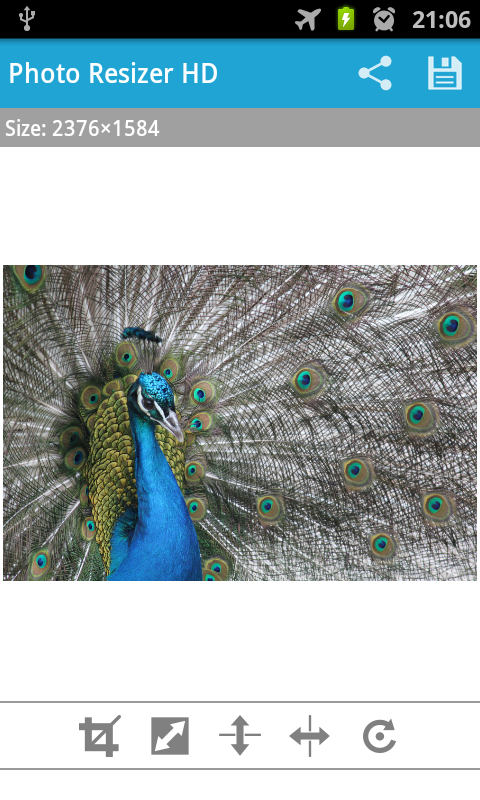 The Photo Resizer HD is a nifty app intended for resizing single or multiple images. The app has a flexible capability of resizing or shrinking any photo before you post them in your favorite social sites. This cool app, however, is not just limited to shrinking photos; it could also crop, flip and rotate images, just the way you want them to be. Just like any other photo app, the Photo Resizer HD could also sharpen photos after a resize. One of its advantages is that it’s is not only limited to a certain number of sizes. You can configure the quality and the size of your images right in the app’s interface. You can also resize multiple photos in a single set of editing session. All you have to do is select these photos and set the desired parameters. 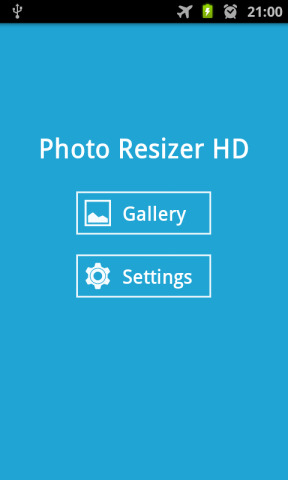 The blue and flat interface of the Photo Resizer HD is one of its selling points. Its minimalist and simple interface is engaging to users. Using the app, even for the first time, is just a walk in the park. There are occasional lags but that will never be an issue for the regular users. If you’re in the market for a resizing-oriented app, then Photo Resizer HD is your guy. It offers a very intuitive way of customizing your photo. Plus, the time that you’ll save when you resize multiple photos is something of great value when using this app. Photo Resize HD is available in Android and is absolutely free.